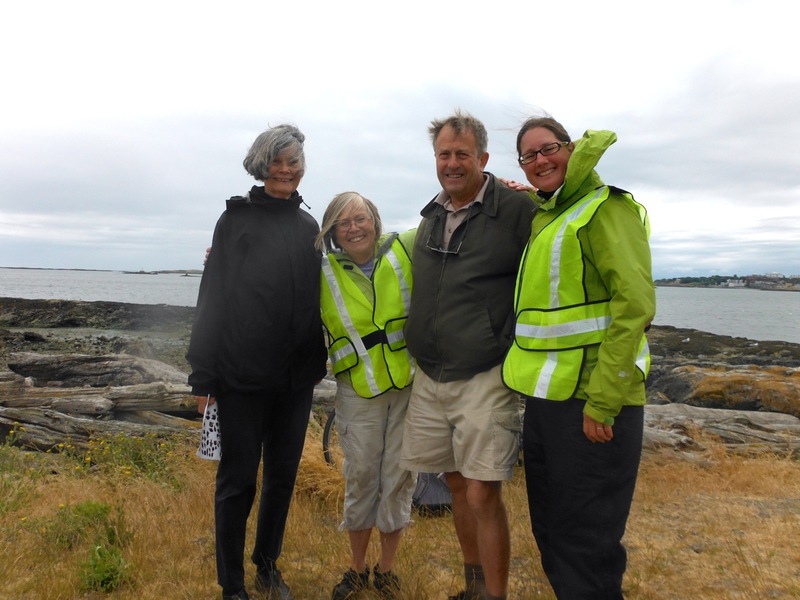 Thanks to Margaret Lidkea, for all her work in organizing and hosting the Friends of Uplands Park Tide Pools and Sea Birds “Nature Walk” at Cattle Point (June 15, 2014). 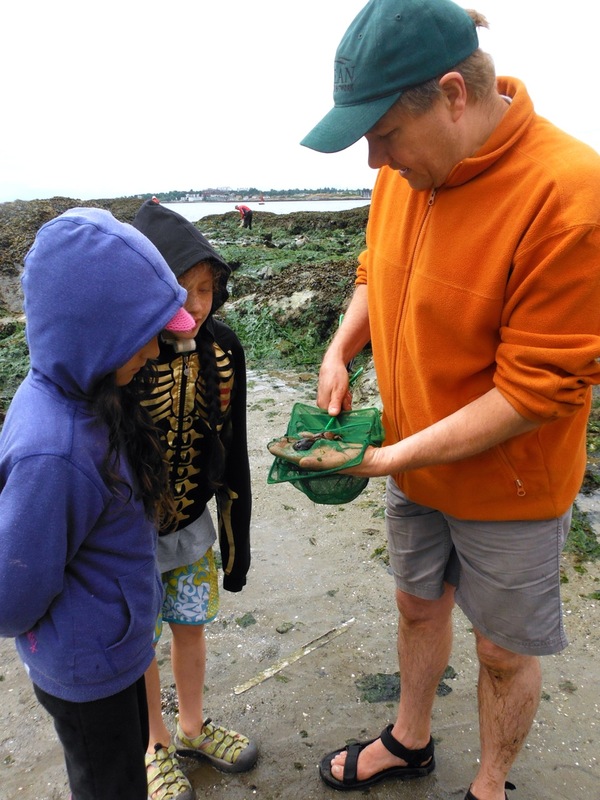 With fairly good weather and very low tides, folks of all ages went out to the exposed tide pools to identify and to learn. A lovely way to spend time on Father’s Day. 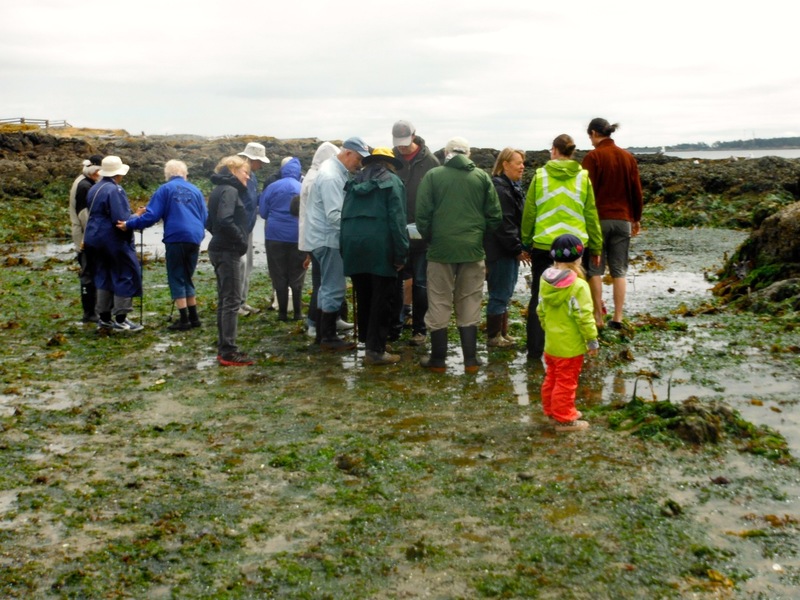 Thank you very much for your contributions to a wonderful afternoon at the Cattle Point Tidal Pools and Sea Birds event. 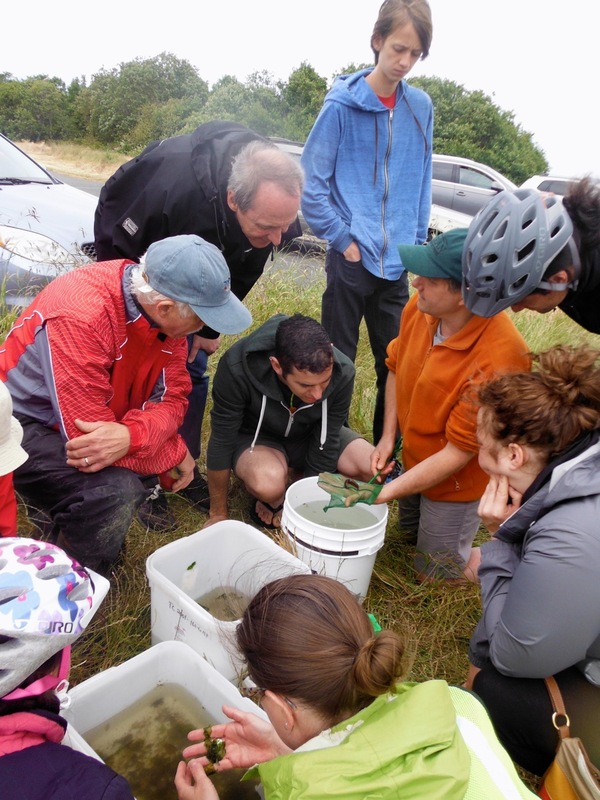 People (Geoffrey counted 67 at one point) were very engaged in everything so it was good to have all of you helping. Chris [Ocean Physics Scientist]…you grounded people with your talks on tides and the ocean physics. Great to see you so animated. 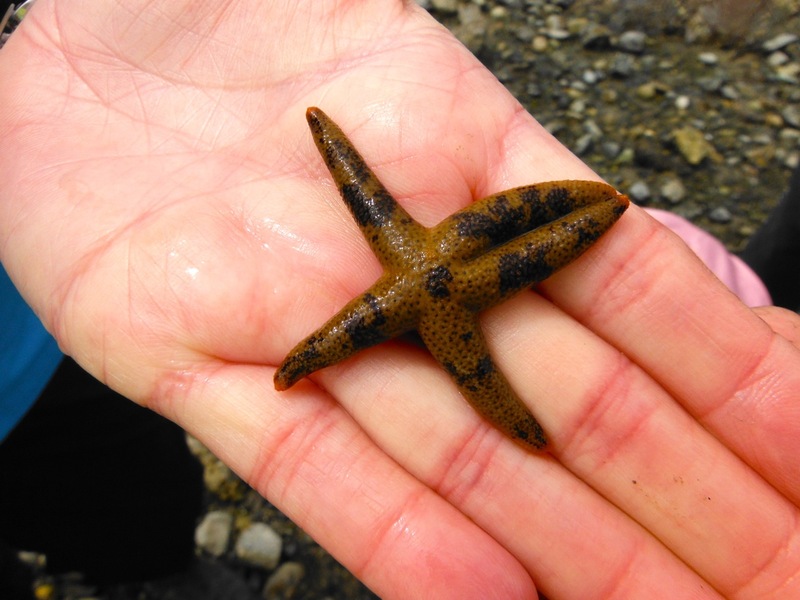 Melissa and Gavin [marine biology experts from RBCM]…you were wonderful catching and teaching about the creatures …saw things I hadn’t before and it was wonderful to have a “newly named” sea star. Enjoyed the different kinds of sculpins. 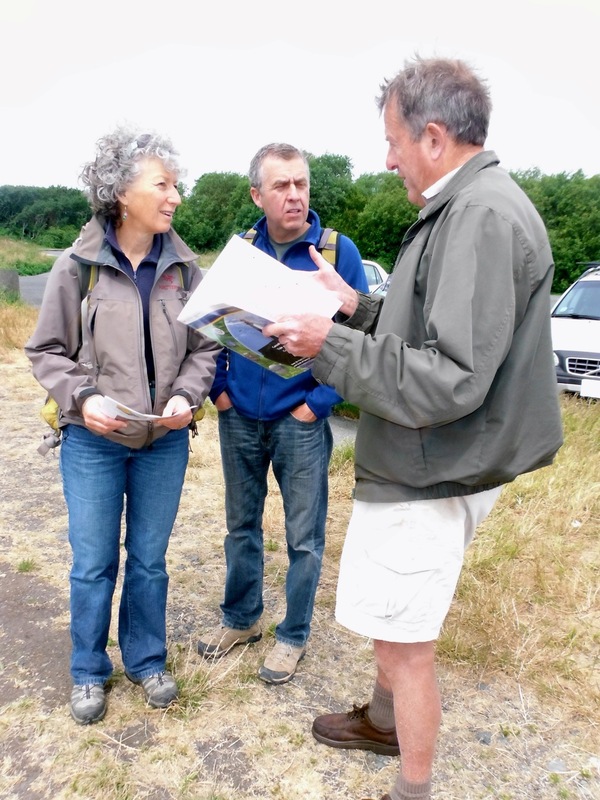 Geoffrey [birder extraordinaire]…excellent with the birds and taking people around Cattle Pt and beyond when they wanted to…your group was delighted. Elizabeth and Kathleen [FOUP Steering Committee] …thank you for welcoming people, directing them and looking after all the equipment, the head table and ID books. Hoping that FOUP will do this again next June. 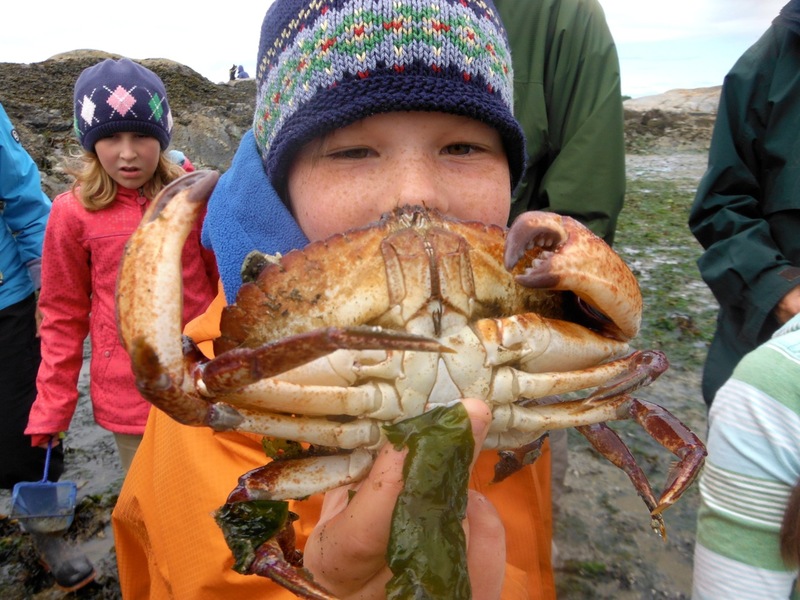 Low tide at Cattle Point offers an opportunity to view a diverse ecology in tidal pools and sub tidal crevices. 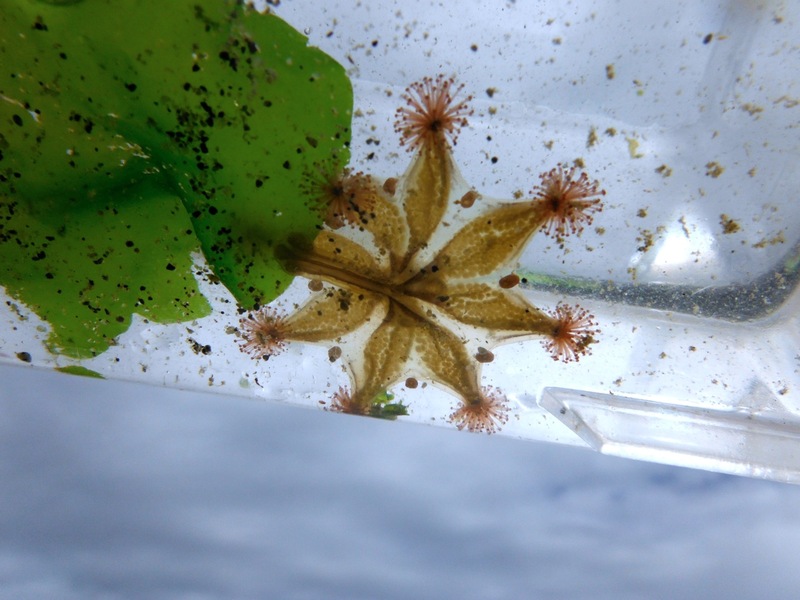 Join Gavin Hanke and Melissa Frey, curators of the RBCM, and Chris Garrett, Oceanographer and Geoffrey Newell, Expert Birder of Friends of Uplands Park to learn how to tread softly on the rocks to find anemones, crabs, fish, and to watch the birds interact with this foreshore ecological niche. 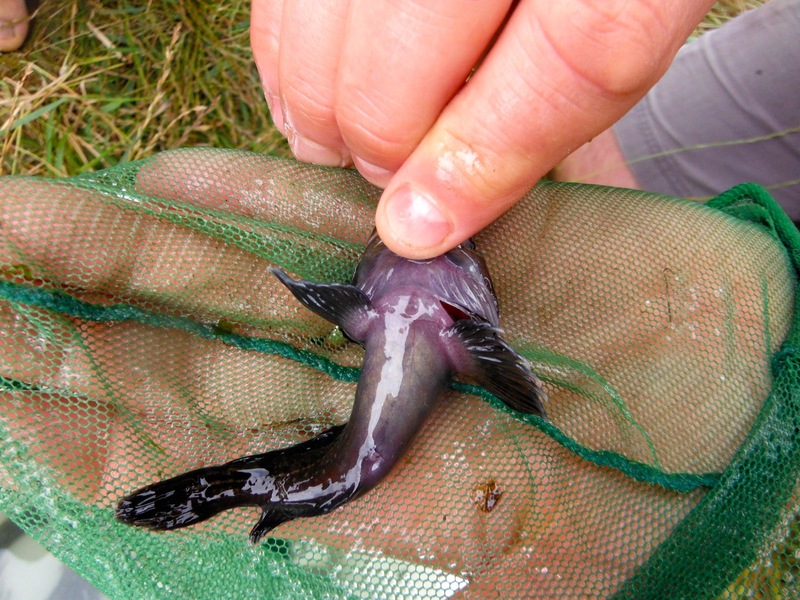 53 species of plants and animals! All ages.